Hello people, i'm actually working at the english version of my website and hope to give you an update as soon as possible. In a few time you'll find an english version of my CV an you'll be able to know about my background, checking my skills and reading about what i did in the last 15 years in the industry. If you need more infos about me and about what i could do for you if you need help with the italian videogame market, just send me an e-mail! Here it is a short resume if you're in hurry and you need help here!My career in the videogames industry started in 2000 as freelance journalist. 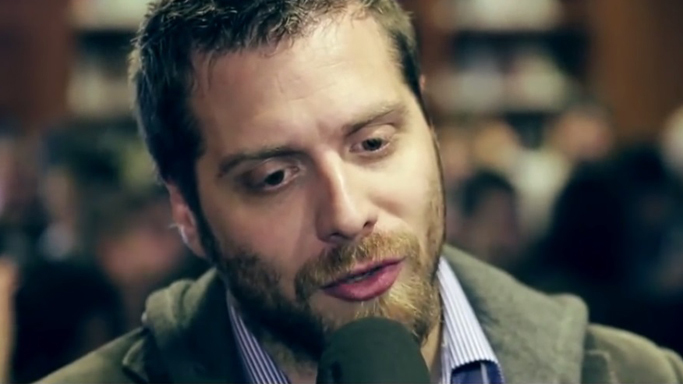 In 2001 i joined Play Press Publishing, working as Editor in Chief for Xbox Magazine and taking care of PlayStation Official Magazine, Game Republic, PSMania and other side projects. 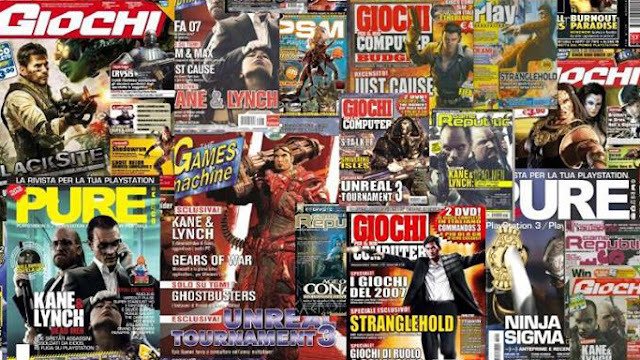 In 2006 i moved to Leader, the largest distributor in Italy, which is part of a huge holding including Milestone and Black Bean Games, the most important companies for development and publishing here. I've been in charge for communications' activities for the whole group, launching more than 250 games in 3 years (for Midway, Eidos, Bethesda, City Interactive, Ignition, Ghostlight, Midas, Activision, Red Octane, Rising Star Games, Empire Interactive, Zoo Digital, Compedia, Pub Company, Tecmo etc.) and being awarded as Best EMEA PR in 2007 and 2008 for the work done on the line-up. I worked on a lot of Triple A titles such as Stranglehold, Unreal Tournament III, Contact, No More Heroes, Kane & Lynch, Age of Conan, Blacksite, Fallout 3, Mortal Kombat, Ninja Gaiden Sigma, Just Cause, Shin Megami Tensei: Digital Devil Saga 2, Guitar Hero II and much more. I've worked with the biggest agencies such as Barrington Harvey and Indigo Pearl too. As CEO of Pulsar Communication i've played the role of an in house Communication Manager for Black Bean Games coordinating all the PR activities for SBK and The History Channel brands worldwide (in 16 countries) in 2007, before joining the publisher as Head of PR in 2008 to help the team with business development tasks too, evaluating the best prospects coming through developers worldwide, licensing stuff and more. I've been the youngest manager in the history of the holding at 28. I've back to the dark side in november 2008, bringing here in Eurogamer, GamesIndustry and Game Developer, under a unique publishing label: Elemental. I took care of the opening of the most important european network here, working on the brand since the beginning, closing the licensing deal and working as Publishing Director starting from the day one. Eurogamer reached 300.000 unique visitors in 12 months with my team on board. On April 2010 i moved back again on production side, joining Forge 11 as Executive Manager. Forge 11 was born as brand new publishing label in the mobile market (Apple, Android, WM7 devices), with an in-house development studio to work as marketing partner for indie developers worldwide. In January 2011 Forge 11 has been acquired by Reply, becoming Forge Reply. I've put in touch the old property with the new one and i've been in the management of the newco, taking care of marketing, communication, licensing and business development (Lone Wolf anyone? I brought the license here). On September 2013 i've created Storm in a Teacup a brand new development label that released NERO in May 2015, a next-gen first person visual novel out on Xbox One as exclusive for the console. The game has been released for PS4 and Steam too along with ENKI, our second game released on Steam by the end of July 2015 and coming on PS4 & Xbox One this year. 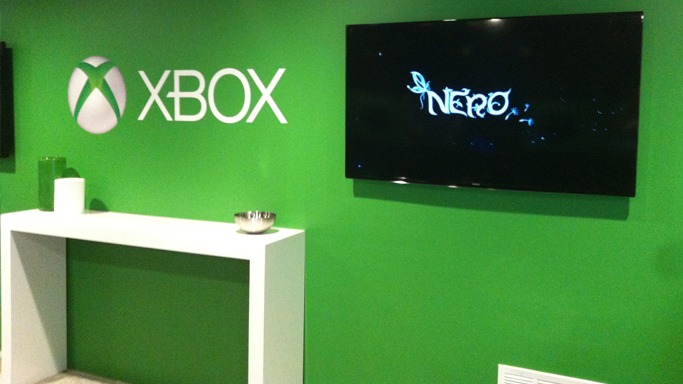 NERO has been presented by Microsoft during E3 2014 and it was the only title from the ID@Xbox line-up. I've been one of the shareholder and the Executive Director of the studio until September 2015.